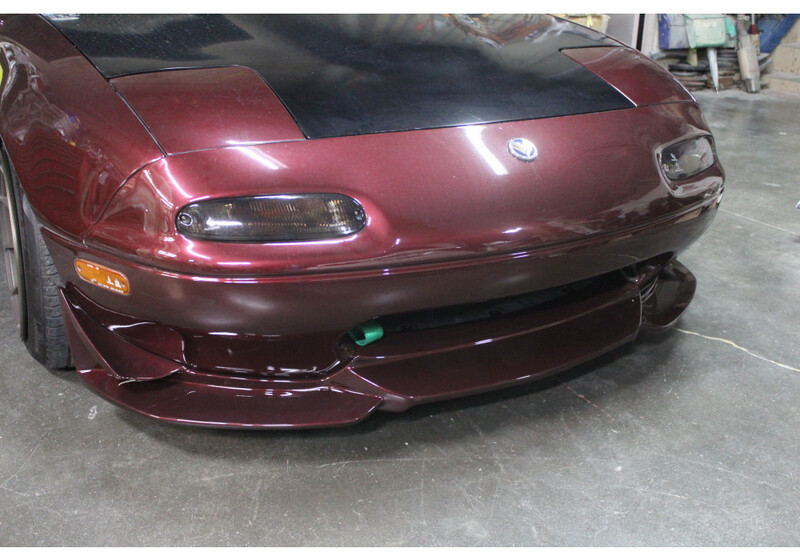 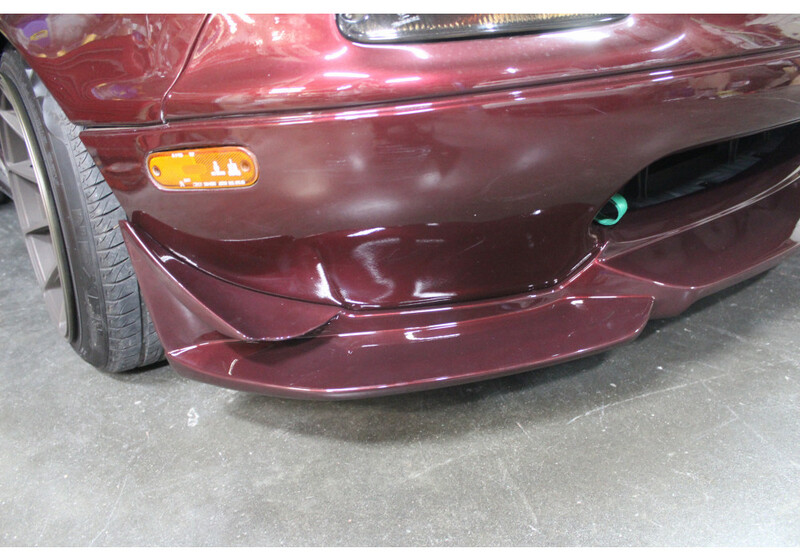 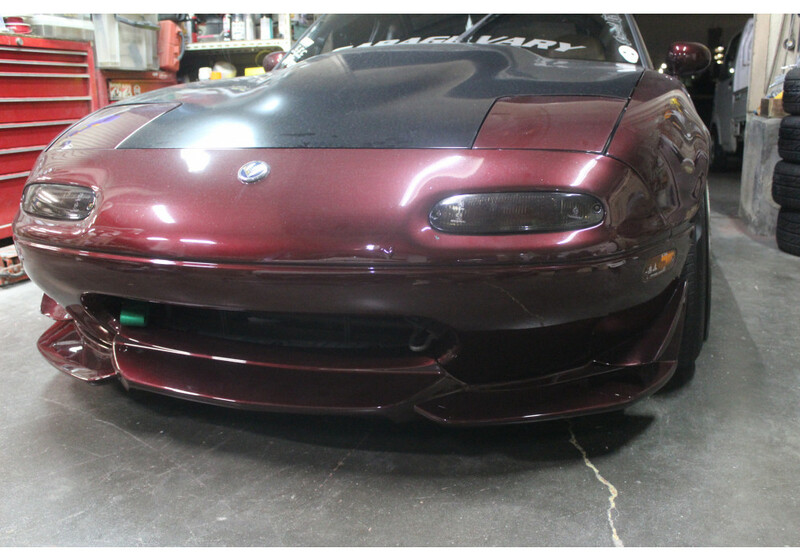 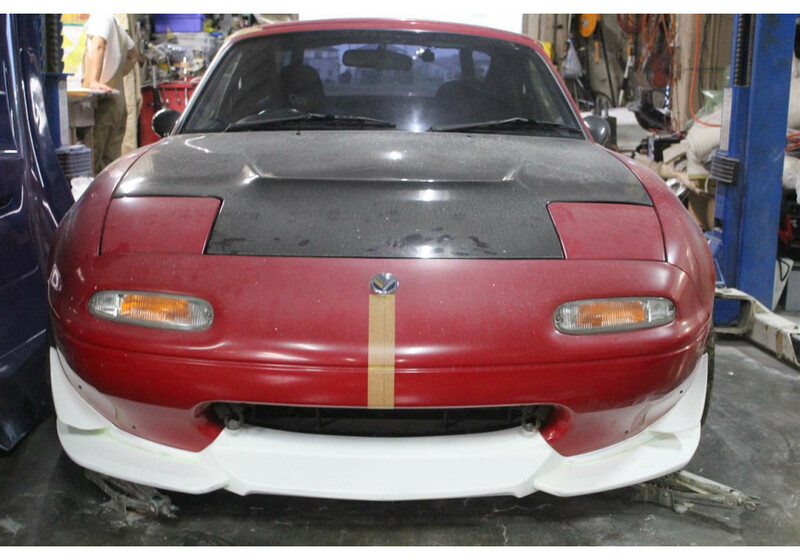 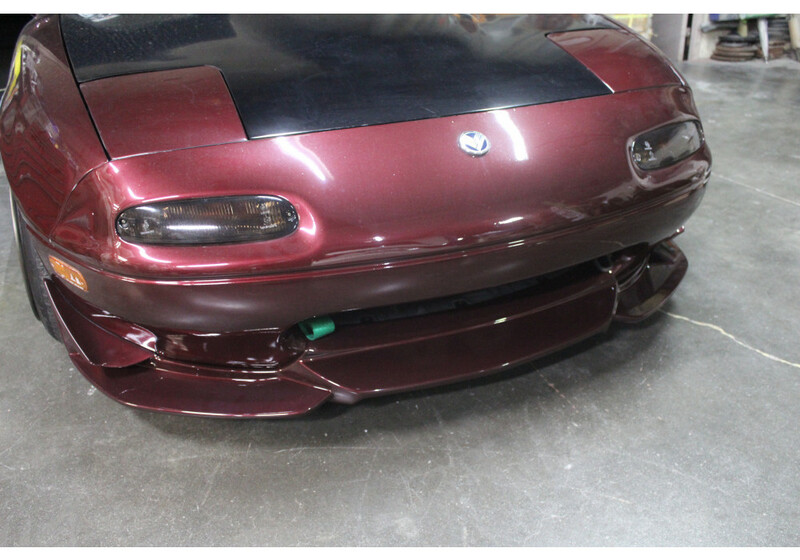 The Glide Front Lip Spoiler (Air Dam) is Garage Vary’s most advanced downforce design for the NA (1989-1997) MX-5 Miata. 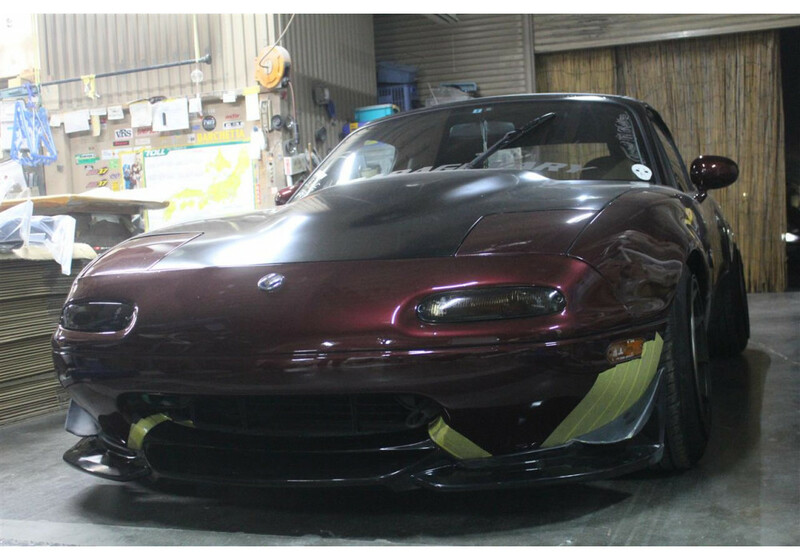 It's based on their race-winning ND design. 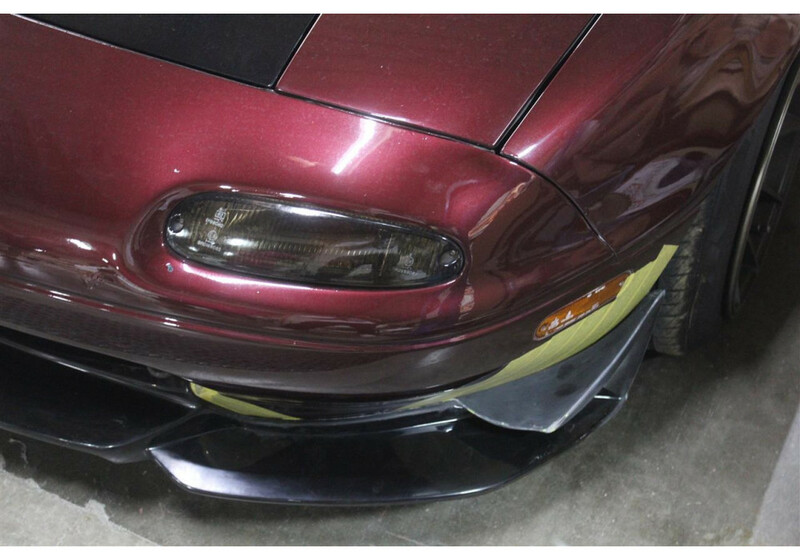 It’s available high quality FRP and will improve the look of the car as well as provide great downforce due to its integrated canards! 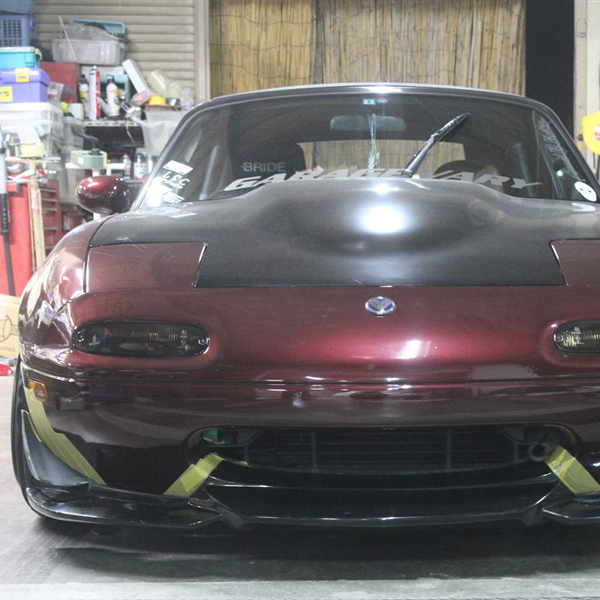 Sorry for the bad pictures, better pictures will come later. 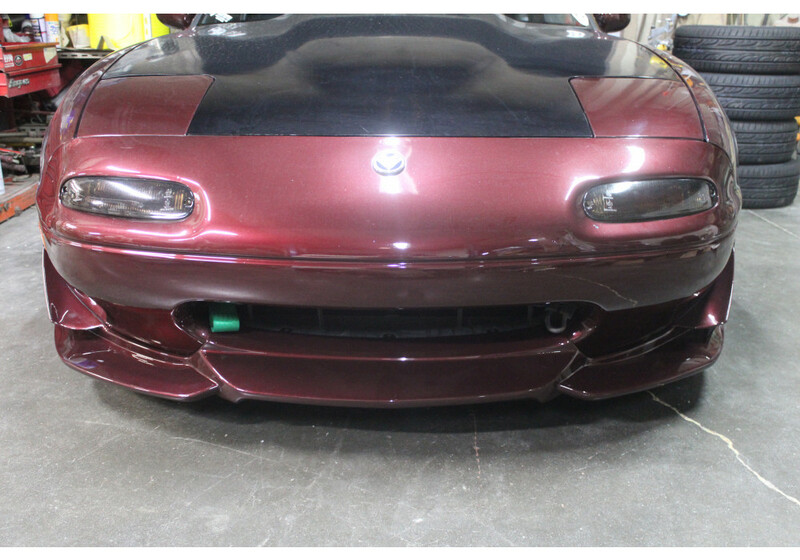 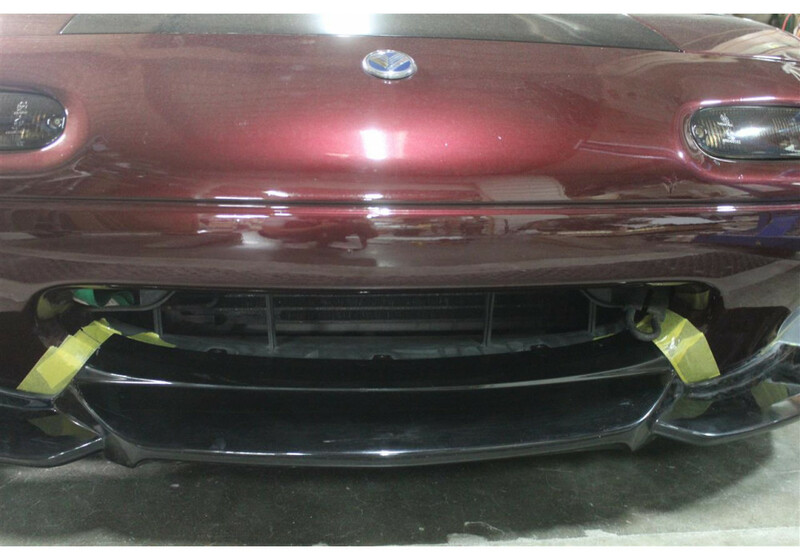 Still, it shows the production version of the front lip. 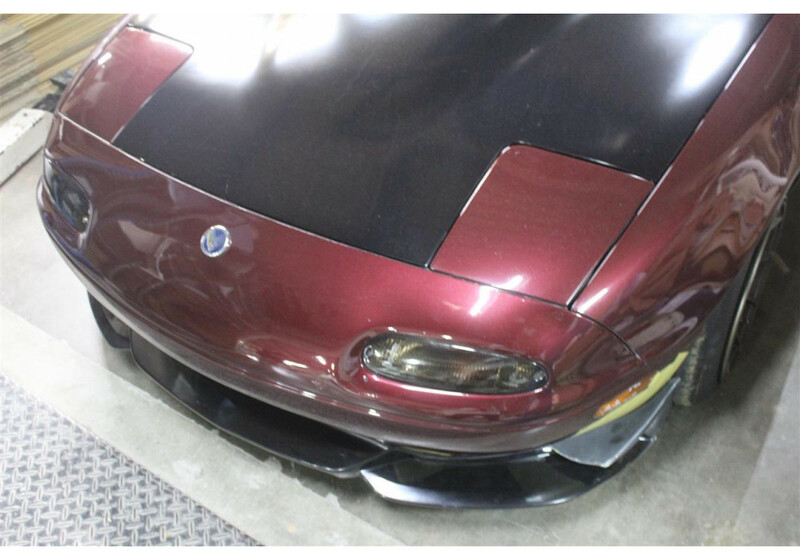 Garage Vary Glide Front Lip should be ordered at REV9 Autosport https://rev9autosport.com/garage-vary-glide-front-lip.html as they provide the best service and speed we've seen so far! 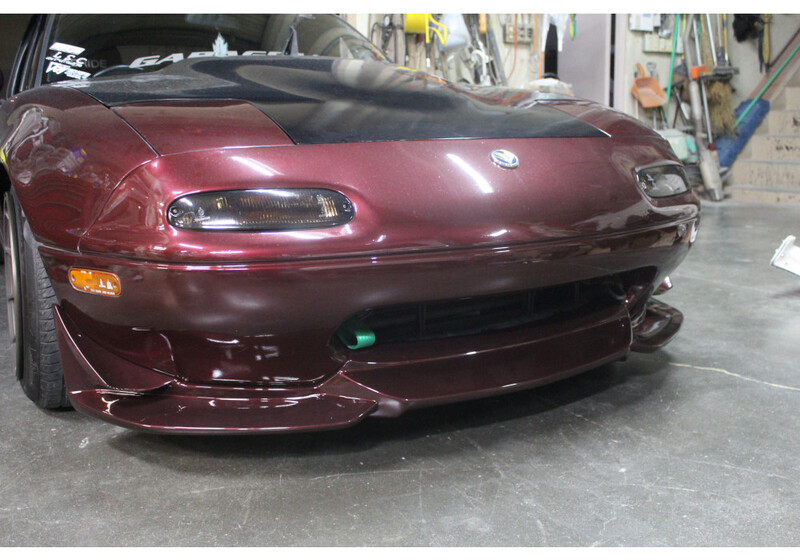 I really love this lip, but what skirts would you pair it with?